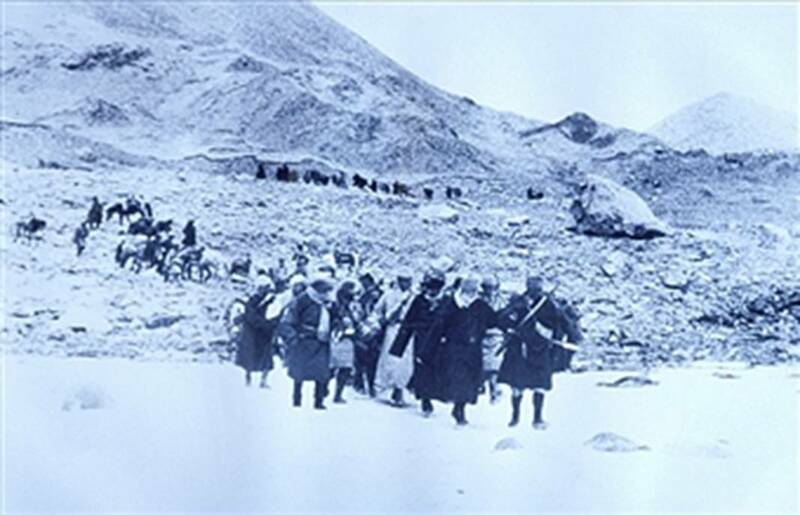 From March 31, 1959 to March 31, 2018, Living Tibetan Spirits record Sixty Years of Life’s Journey in Exile. The Struggle is not over and yet it is time to take a deep breath and say Thank You India and Thank You America. In Indian Tradition, the number 60 is very significant for Indians recognize Sixty specific names to mark Years for purposes of timekeeping. The Cyclical Flow of Time continues in sets of Sixty Years. I do not know for how long the Tibetan struggle will go on. 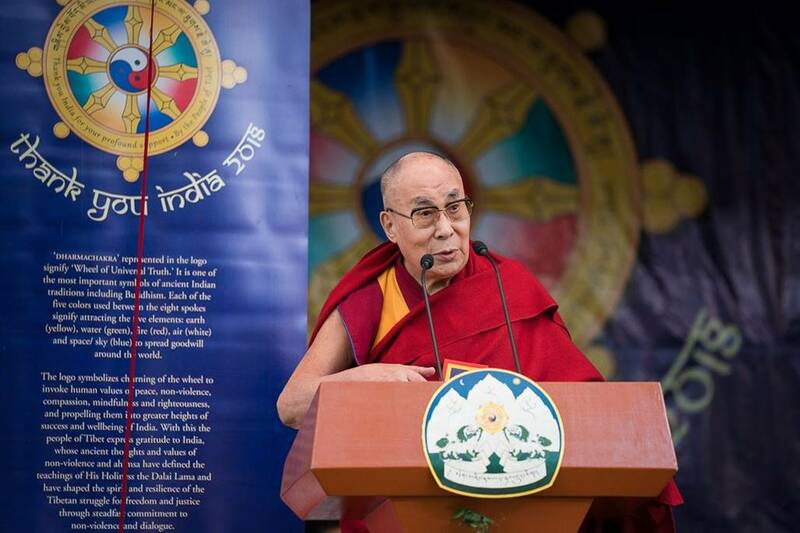 However, the struggle will remain alive till the spirit of Tibetans remains,” the spiritual leader of Tibetans The Dalai Lama said at the “Thank You India” programme being held at McLeod Ganj on Saturday to mark his arrival in India, exactly 60 years ago. On March 31, 1969, the Dalai Lama was forced to flee Tibet following failed uprising against China. After he took shelter in India, Tibetan community across globe under his leadership launched struggle for free Tibet but till date have not succeeded. 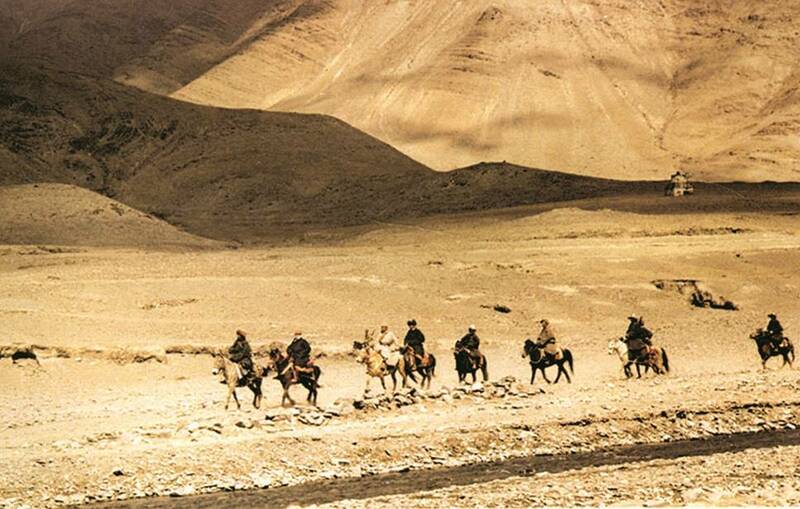 During last few years, the demand has changed into one for autonomous Tibet. While interacted with media persons, the Dalai Lama, when questioned about the possibility of Tibetans returning to their homeland one day, replied that Tibetan issue is an issue of justice. While commenting on the equation between India and China, he said that both were most populated countries of the World and both have ability to destroy each other. “Any sensible person would want ‘Hindi-Chini Bhai Bhai’ to live together. None of them can be disloyal to each other, so other things will go on by the side,” he said. “Confrontation does not yield any result and amicable solution of Tibet problem is the only way out,” the Nobel Peace Laureate said. “The Chinese are following a socialist form of government, which means everybody should have equal rights. We are not demanding separation from China, but the Tibetan people should have the autonomy to preserve their culture, language, environment and religion,” he added. Earlier, the Dalai Lama recalled his journey in exile. He said that no time was wasted in these years. “It is a matter of pride that Tibetans have preserved their tradition and culture, wherever they are living across the globe,” he said. He said that as there was need to preserve Tibetan culture and language, a logical analysis was also the need of hour. 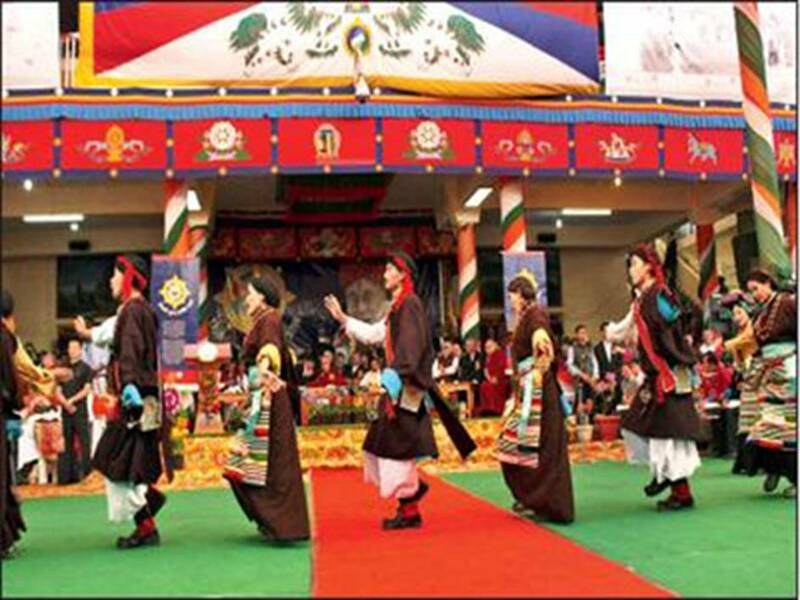 “When everybody is praising Tibetans it becomes our responsibility too to check where we were lacking,” he said.